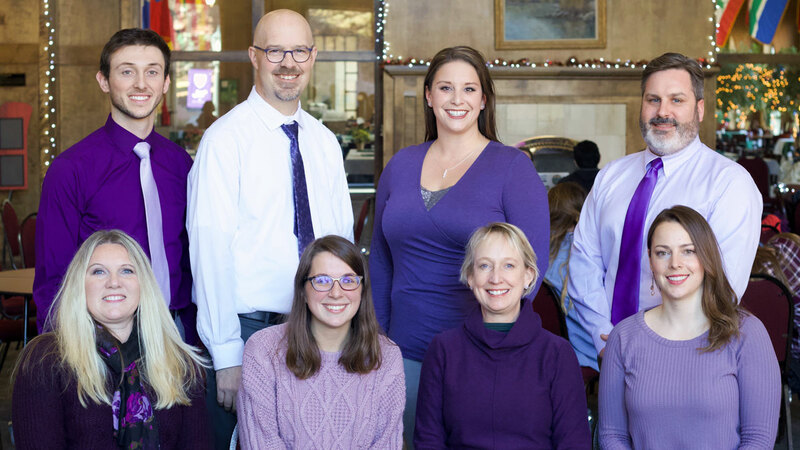 The Office of Admission at Carroll College would like to meet with you when you come to visit! We look forward to working with you and appreciate the opportunity to help you as you journey through your college search. Search and apply early. It probably goes without saying that leaving your college search until the last minute or spending your whole senior year working on college applications is not the best plan! Connect early with admission representatives from the schools you are considering and get the ball rolling. Ask lots of questions. You should be considering a number of schools, and a good admission counselor knows this. They should be of assistance not only in answering questions about their college, but also offer general insight to help you in your college search. It helps to have a good relationship with your admission counselor so they can help you make the best decision. After all, it’s your future and you want to find the college that is the best fit for you . Spend time on your decision. Choosing the right school is a BIG decision, so take some time with the schools you are considering. Don’t just jump from website to website and think that you will learn all you need to know about the college. You’re trying to determine which of these colleges will be your home for the next four years so take the time to strongly consider your options. These are important years filled with learning, both in and out of the classroom, and working on becoming the person you were meant to be! Big decisions require time - so take it! Visit campus in person. Campus visits are the best way to get a good feel for a college. You want to be able to see what campus life is like, interact with current students and faculty, even try out the campus cuisine, everything that is really going to round out your college experience.